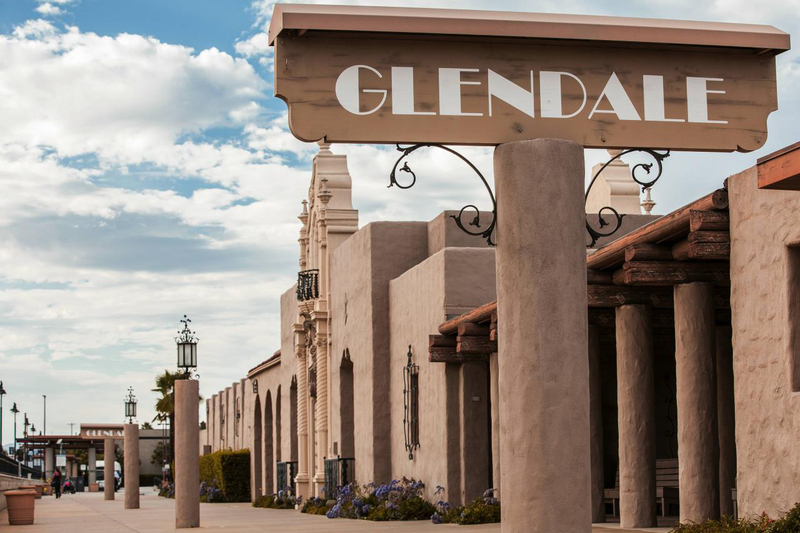 Originally known as the Glendale Southern Pacific Railroad Depot, it was built by the Southern Pacific Railroad in the Mission Revival Style in 1923. It had replaced an older depot dating from 1883, In 1997, it was listed on the National Register of Historic Places and is a favorite of train aficionados. It was extensively renovated in 1999.